Who can possibly resist rum balls! They're all boozy and yummy, and incredibly simple to make. 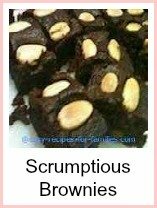 Like others in our collection of easy recipes, these treats look sensational, taste divine and are remarkably simple to make. 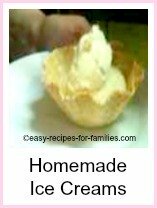 This recipe is very simple to do - just follow the step by step instructions and photos below. 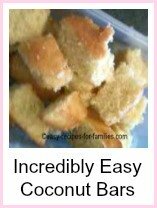 However, for the novice cook, we have as well, a detailed step by step photo tutorial. Crumb the cake and make them into balls. 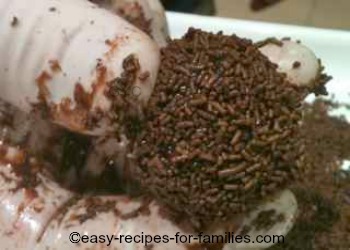 Coat in chocolate sprinkles or coconut. Make variations using different colored sprinkles. We used these lovely treats in an elegant Christmas wreath, clustering a group of them amongst fresh luscious strawberries. 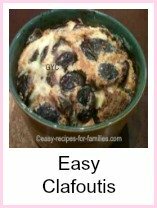 This recipe makes 40 balls. 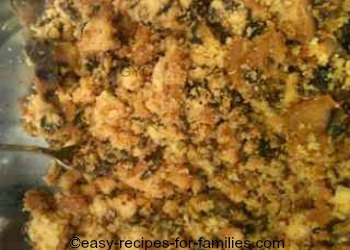 •	Add the rum while crushing to moisten the mixture. 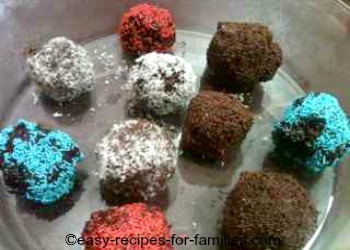 After applying the frosting, the balls will be difficult to handle, so roll them immediately to coat them with a dry sprinkle such as dessicated coconut, cocoa powder or sprinkles or any sort. Use disposable gloves while making the balls. 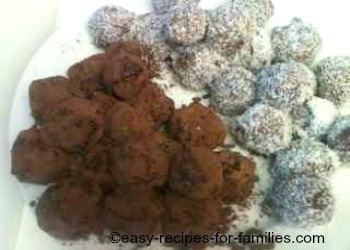 The balls coated with cocoa powder will need to be consumed immediately. If kept, the cocoa melts into the frosting and it becomes too difficult to handle. 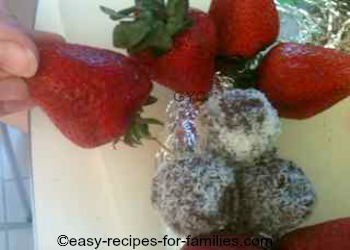 Leave Rum Balls to explore for hundreds of easy recipes including sensational Christmas recipes!